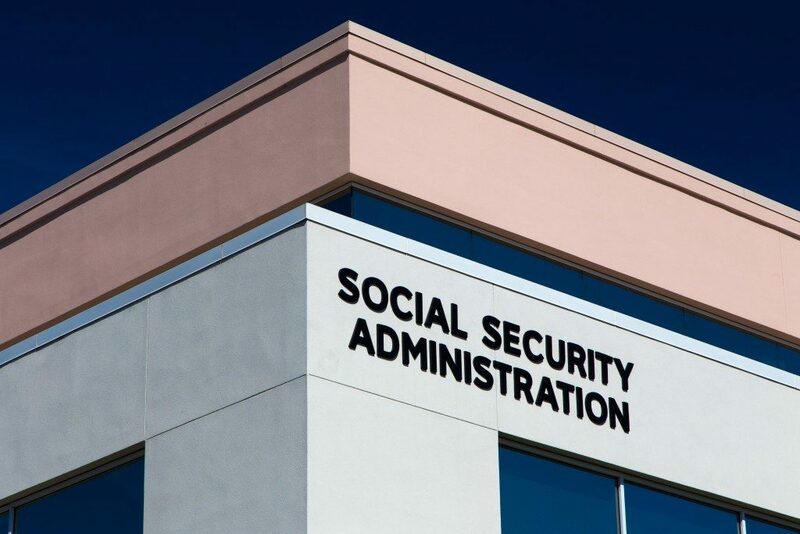 If you have been patiently waiting for your Social Security disability claim decision for a month now and have yet to hear from the Disability Determination Services (DDS), you should get in touch with your local DDS office to get an update on your claim. A DDS claims representative will give you an update of your claim regarding where in the entire process it is currently at, but not much else. Alternatively, you could log on to your Social Security online account (if you have one) and check your claim’s status from there. Below are more ways to get an update on your claim, depending on which specific stage your claim is at. 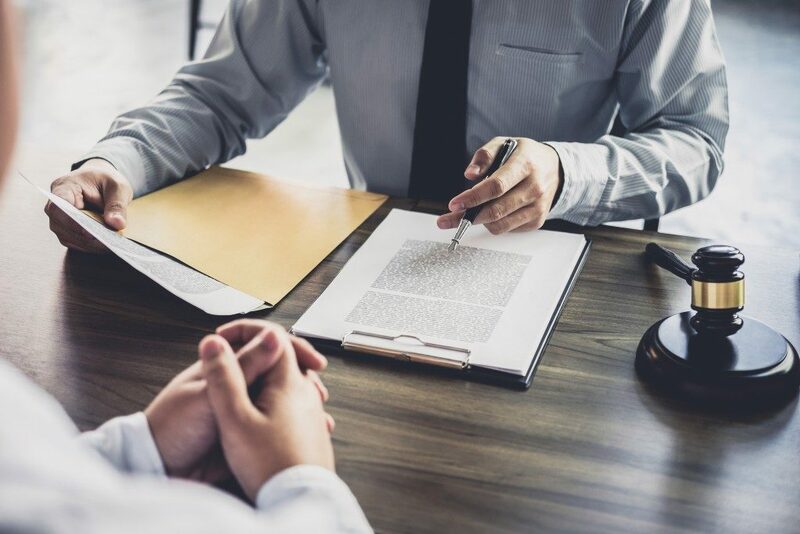 For claims still pending at the first level, which is after filing Social Security disability applications, as well as the first appeal, which is after filing for reconsiderations or appeals, it is best that you talk to the examiner assessing your claim. Examiners are fairly easy to contact by telephone, and you can get the contact number from your local SS office in Utah or whichever state you filed your claim. Once you have made contact with the examiner assigned to your case, ask about your claim’s status and if there is anything you could to do help speed up the process. If you have filed an appeal or reconsideration request and have yet to hear about its status within two months following your filing, contact the assigned examiner to determine its status. It is crucial to note that once you have submitted administrative law judge (ALJ) hearing request, your claim will be automatically turned over to the Office of Hearings Operations (OHO). You should also know that you might not hear from the OHO for several months after you have filed for a hearing request. It is common for OHO to be swamped with backlogs of claims that it might take them a couple of months or a year to schedule an ALJ hearing. That said, it is recommended that you check up on your hearing request status at least every month or so just to make certain that OHO still has your paperwork and are getting to it as fast as they possibly can. Once you have finally received a notice of your ALJ hearing, which is 75 days before your actual hearing date, you have to submit your latest medical records promptly. This includes new prescriptions, test results, and notes from hospital visits or doctor’s appointments. If you are working with a Social Security claims representative or disability attorney, you could check the status of your claim with them. It is ultimately their job to follow up on your claim and get periodic updates. With this in mind, if you have not heard from your rep or attorney in a while, you should follow the steps above and get in touch with the disability examiner assigned to your case to get updates.